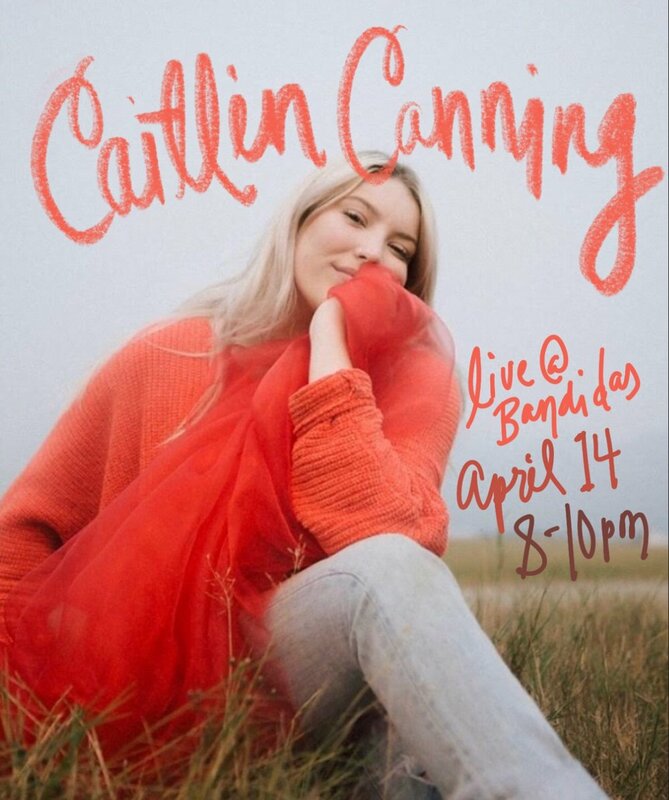 Caitlin is an energetic, vibrant artist whose presence and vocal abilities go way beyond her years. Her versatile range and constant work ethic are responsible in part to the advancement of her career at a young age. Caitlin is currently working with writers and producers such as; The Trackheads, Maya Batra, Eric Leva, and is set to release a project of her own original music in 2019. For more of Caitlin’s info visit her website here.